This week's Dvar Torah is by Rabbi Moshe Bloom, former Rosh Kollel (Warsaw), head of the English department at Machon HaTorah Ve'Haaretz, The Institute for Torah and the Land of Israel. This dvar Torah was written in collaboration with the Institute for Torah and the Land of Israel. Tu B’Shvat, the new year for trees, is mentioned in the first mishna in tractate Rosh Hashanah. This day symbolizes our bond to the Land of Israel and its special mitzvot. Halakhically speaking, Tu B’Shvat is the cut-off date for trees with regards to tithe-related laws. Any fruit that blossomed prior to Tu B’Shvat is still considered in the second year of the shemitta cycle with regard to terumot and ma’asrot, and is subject to the laws of ma’aser sheni. Fruit that blossoms after this date, however, belongs to the third year of the shemitta cycle, and ma’aser ani applies. (2) mitzvot that are an expression of our bond with the sanctity of Jerusalem, the sanctity of the kohanim, and to the sanctity of the Beit Hamikdash (such as terumot, terumat ma’aser, ma’aser sheni, bikkurim, hafrashat challah, neta revai, orlah, kelei zera’im, kelei ilan, and chadash). The mitzvot associated with the Land of Israel are just that -- applicable almost exclusively in the Land of Israel. Understandably, over the long years in the Diaspora, most of these laws were all but forgotten. Upon the return of the Jewish People to its land, the poskim pondered how to practically observe these laws. Rabbi Yisrael MeShkolov, a disciple of the Vilna Gaon who made aliyah to Zefat in 1809 (5669), authored the book 'Pe’at HaShulchan'. This book grapples with the practical application of Jewish agriculture according to Torah law in the Land of Israel and serves as a guide book on this topic. 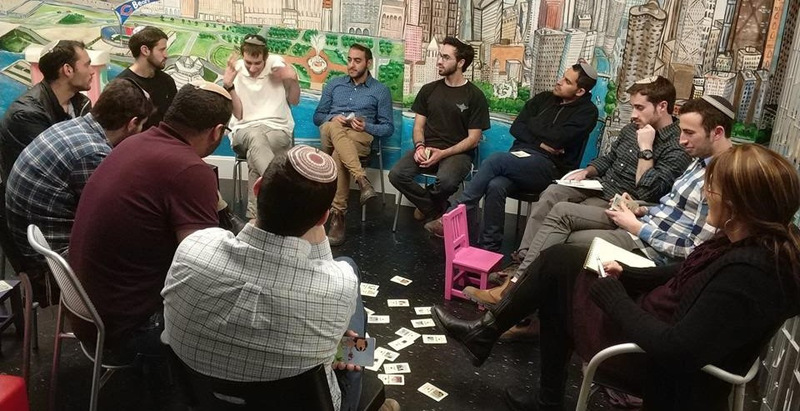 The Institute for Torah and the Land of Israel, founded in Gush Katif in 1996 (5746), continues in the footsteps of Rabbi Yisrael MeShkolov, and guides farmers, rabbis, and private individuals who encounter these issues. In order to provide appropriate halakhic solutions for the needs in the field, one must be intimately acquainted with the world of agriculture, including its quickly developing technology. At the same time, one must also have mastery of broad sections of Torah that most Torah students, and even many rabbis, never delve into. The entire book of Zera’im (with the exception of masechet Berachot) deals with mitzvot associated with the Land of Israel, but does not have a corresponding Talmud Bavli expansion. Those wishing to study these laws must study them in the Talmud Yerushalmi, which, as everyone who studies Talmud knows, is quite esoteric. Many of these laws are not even mentioned in the Shulchan Aruch. Moreover, the relative dearth of poskim throughout the generations who address these topics poses an additional difficulty to contemporary poskim, and necessitates specialization in this area of halakha. 1. Kilei zera’aim: The prohibition of planting different types of seeds in close proximity to one another; Halacha determines the minimum permitted distance between different types of plants so as not to transgress this prohibition. There are different categories of plants, and each has its individual guidelines (grains, vegetables, and legumes). 2. Kilei Ilan: Some of our fruit trees today are grafted in a prohibited manner. The majority ruling forbids planting, watering, and cultivating such saplings. People need to be able to identify which trees are grafted in a prohibited fashion; which ones are sometimes grafted in a prohibited manner and sometimes in a permissible manner (in order to clarify how the sapling they purchased was grafted); which trees are always grafted in a permissible way; and which trees are never grafted whatsoever. 3. Terumot and ma’asrot: There is nothing more joyous than picking the fruits in your garden and eating them after taking terumot and ma’asrot with a beracha. I’ll never forget when a relative of mine flew in from the United States to visit my parents, who live in a yishuv. My father invited him out to the garden, they picked grapes together from the grapevine, and then made the bracha on separating terumot and ma’asrot. This relative was so excited, as this was the first time he merited taking terumot and ma’asrot with a beracha! 4. The laws of orlah: The calculation of the orlah year is not so clear-cut, since the halachik age of the tree might be different than its botanical age. Generally speaking, when buying a sapling in a nursery and planting it at home, you need to begin counting the years of orlah all over again, unless certain halachik criteria are met in the nursery. To our great sorrow, as the Beit HaMikdash has not yet been rebuilt and for additional reasons, it is still impossible to perform all of the mitzvot associated with the Land in Israel in their entirety. In the meantime, we try to observe them in their basic form, and keep the mitzvot that are applicable today with great joy and gratitude to Hashem. The Institute for Torah and the Land of Israel, founded 30 years ago in Gush Katif, probes the practical application of the mitzvot associated with the Land of Israel. The Institute comprises of rabbis and agronomists who work in collaboration on the links between halacha, science, and agriculture. 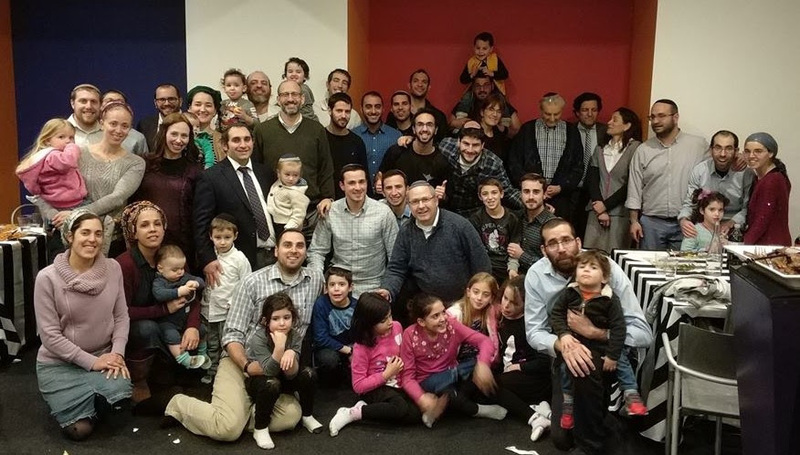 Recently, the Institute for Torah and the Land of Israel opened up an English department to meet the needs of English speakers who live in Israel and abroad. The department translates halakhic material into English and posts it on the English website, features lectures in English on the mitzvot associated with the Land of Israel, provides responsa, and puts out various publications in English, among other things.